Embrace your dream life in your new apartment home at Colonies at Hillside. Ideally situated near West TX A&M University, our community offers upscale one and two bedroom Southwest Amarillo, TX, apartments for rent. 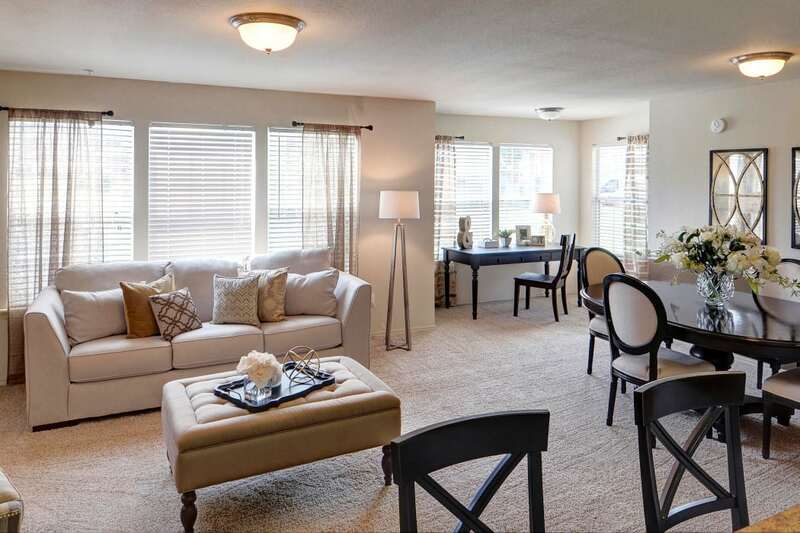 Each beautiful apartment home features a bright and sophisticated floor plan, ranging from 800 to 1,145 square feet. Thoughtfully designed to accommodate the modern lives of our residents, our stylish apartment homes offer a comprehensive collection of luxurious in-home features. Select homes feature tall vaulted ceilings, allowing ample natural light into the space, while other homes offer a relaxing, in-home fireplace where you can warm up when the temperature drops. Reinvigorate your home life at Colonies at Hillside. Choose a floor plan that will fit your lifestyle from our one and two bedroom apartments and townhomes for rent in Southwest Amarillo, TX. 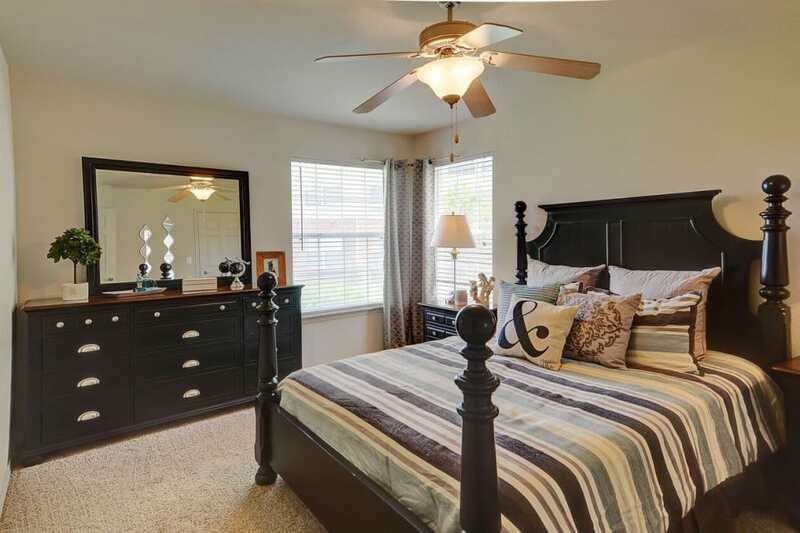 Each expansive floor plan features striking and easy-to-clean ceramic tile flooring. In addition, your new home offers a beautiful, chef-inspired kitchen, complete with incredible storage options and premium appliances. After a tasty, home-cooked meal, enjoy a little rest and relaxation outside on your private balcony or patio overlooking the gorgeous property. If you are one of our resident commuters, ask about our available garage parking for streamlined drives to work. Experience the perks of better living at Colonies at Hillside. Get in touch with our leasing team today to schedule your tour of our luxury apartments for rent in Southwest Amarillo, TX.